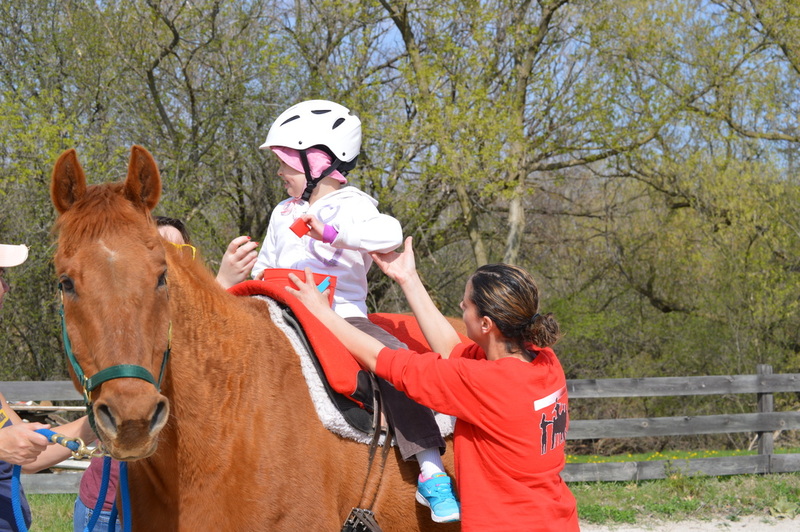 LifeStriders' occupational and physical therapy treatment strategies utilize equine movement as part of an integrated intervention program to achieve functional outcomes. 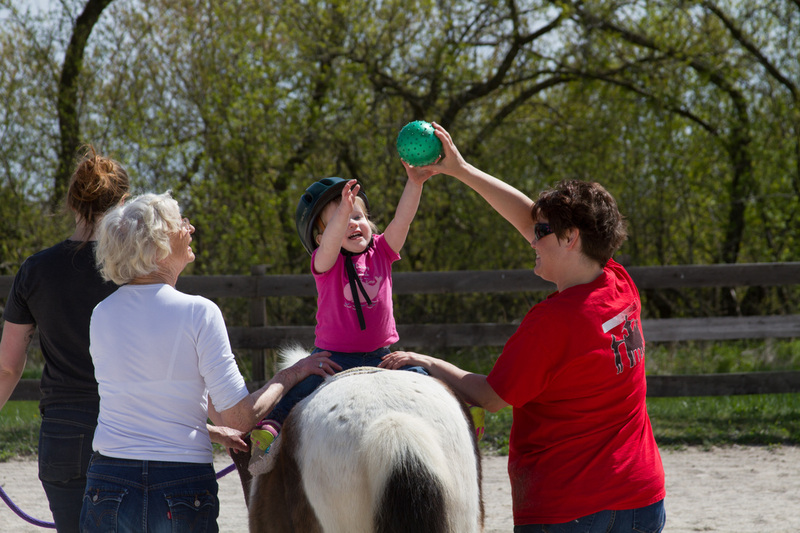 Equine movement provides multi-dimensional movement, which is variable, rhythmic and repetitive. The horse provides a dynamic base of support, making it an excellent tool to increasing trunk strength and control, balance, building overall postural strength and endurance, addressing weight bearing, and motor planning. 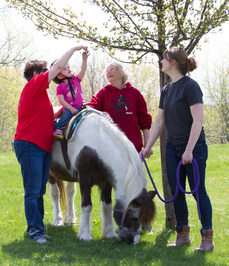 The Occupational and Physical Therapist is able to combine the effects of the equine movement with other traditional therapeutic intervention strategies to address academic, social and physical goals. LifeStriders' therapy offers nature based proven modalities to increase physical strength, balance, range of motion, endurance, sensory integration, feeding skills, attention skills, fine and gross motor skills, and functional daily living skills in a progressively challenging and enjoyable manner. 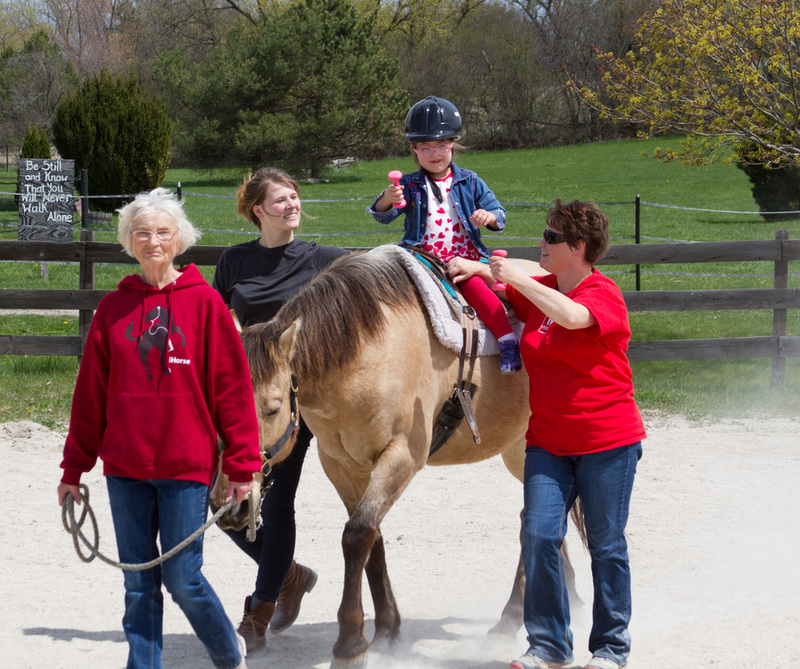 The horse's walk provides sensory input through movement, which is variable, rhythmic and repetitive. The resultant movement response in the patient is similar to human movement patterns of the pelvis while walking. The variability of the horse's gait enables the therapist to grade the degree of sensory input to the patient, and then utilize this movement in combination with other treatment strategies to achieve desired results. Patients respond enthusiastically to this enjoyable experience in a natural setting.